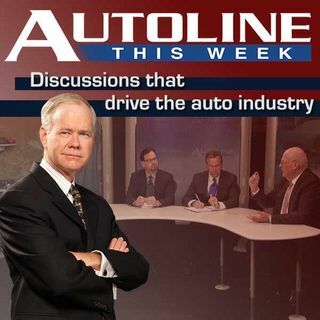 Autoline This Week #1707: Ed Whitacre’s "American Turnaround"
Cajoled out of retirement by President Obama in 2009 to steer the troubled car maker General Motors, Ed Whitacre became its CEO during the company’s most turbulent times. After a career spent in Telecom, the native Texan looked to resurrect this American institution with the same experience that took him to the top of AT and T. And guess what? It worked! Join John McElroy along with the New York Times’ Bill Vlasic and Joe White from the Wall Street Journal as they talk to Ed Whitacre about his ... See More book, “American Turnaround,” this week on Autoline.